Read our Returns & Refunds Policy - Lensite.co.uk. We do our best to make sure you do not have to return items unnecessarily. We do however understand that this may be the only option in some cases. Please note it is your responsibility to ensure you have entered the correct prescription details for your lenses. 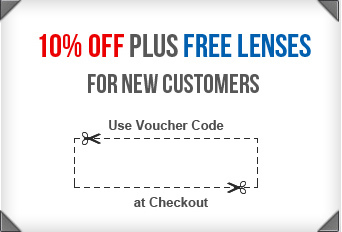 Should you wish to return contact lenses purchased from www.Lensite.co.uk, please contact a member of our customer support team on 0330 088 3133 or email us at cs@lensite.co.uk. Once we have confirmed that the lenses/items can be returned please post them by secure/recorded delivery to the address detailed below. Once the items have been inspected we will process an exchange or refund. The above returns policy forms part of our standard Terms & Conditions.